How has technology changed what it means for communities to “be together”? 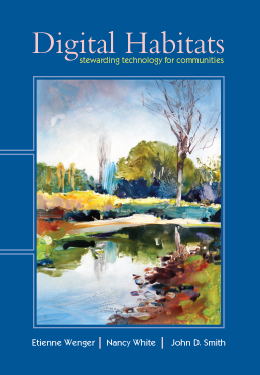 What is the role of a technology steward? the key skills? the new terms of art? Where can we see these stewards in action? How can we learn these skills?